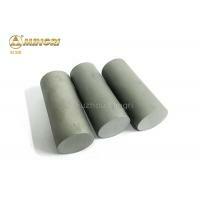 YL50 13.86 2060 1095.0 for manufacturing punching dies and tools. 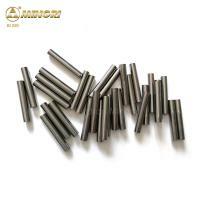 for manufacturing milling cutters for machining PCB. 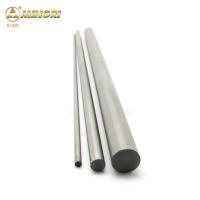 glass fiber, wood, plastics, paper and brass, Al alloy etc. 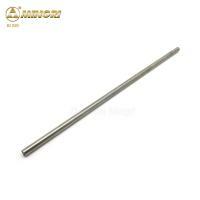 for manufacturing micro-drills with diameter less than 0.8mm for machining PCB. 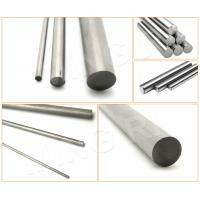 glass fiber, wood, plastics, paper and drass, Al alloy etc. 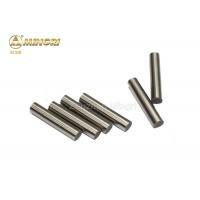 for manufacturing micro drills for machining PCB. 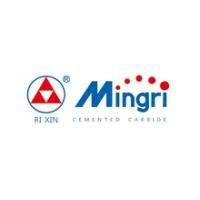 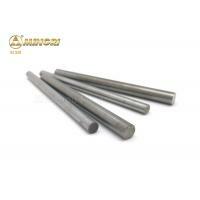 wood, plastics, paper and brass, Al alloy etc.kinds of solid cemented carbide tools. 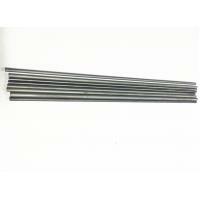 YF06 14.86 3800 1800.0 for manufacturing drills with big diameters of 3.2-6.3mm for machining PCB, drills of 0.8-3.2mm and mills, and it is also suitable for making solid carbide PCB, drills of 0.8-3.2mm as carbon fibre, etc. 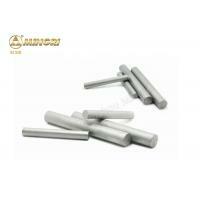 for manufacturing micro-drills for machining PCB. 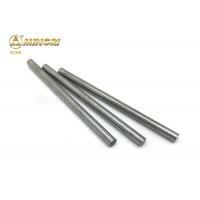 carbide tools for machiningglass fiber, wood, plastics, paper and brass, Al alloy, etc. 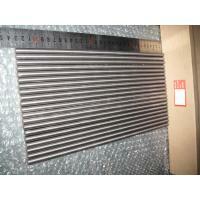 YG6X 14.8 1560 91.0 for manufacturing solid carbide tools and wear parts. 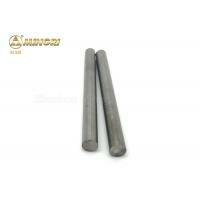 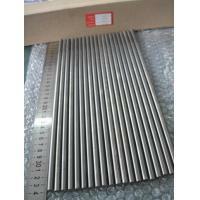 YG8 14.6 1840 89.5 for manufacturing carbide core rods and wear parts. 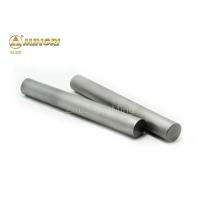 for manufacturing various kinds of solid cemented carbide tools for machining heat-resistant alloys and Ti alloy etc. 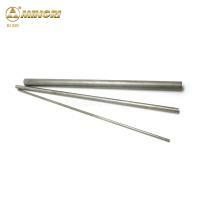 It is also suitable for manufacturing micro drills for machining PCB.